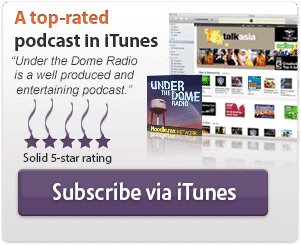 Under the Dome Radio, episode #58, hosted by Troy Heinritz and Wayne Henderson. We wipe off the cocoon goo, cuddle our dogs, and leave load-bearing beams alone, as we discuss “Alaska” . Your feedback is always welcome at +1 (904) 469-7469 or visit the feedback page. Wayne and Troy explore the characters more this week on “Alaska”. 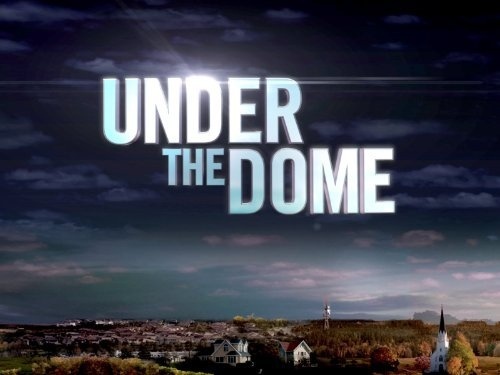 Under the Dome TV ratings in the United States which came in with a .9 / 3 share in 18-49 and 4.79 million viewers. 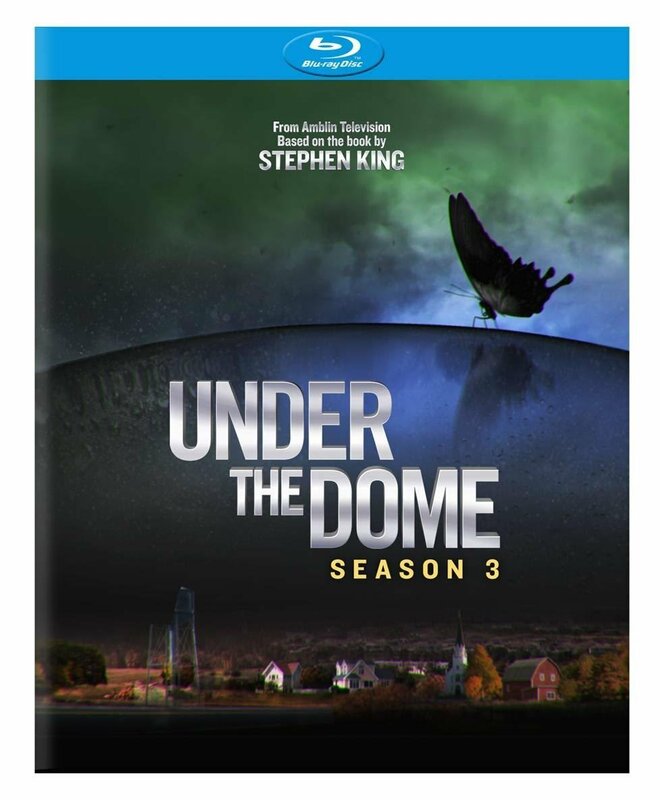 Respond to our Dome provoking question of the week: What will happen to the Miller's now that their “leader” has been captured? For the episode “Alaska”, click to vote either #BigSucka or #BigSell for the best Big Jim line of the week. 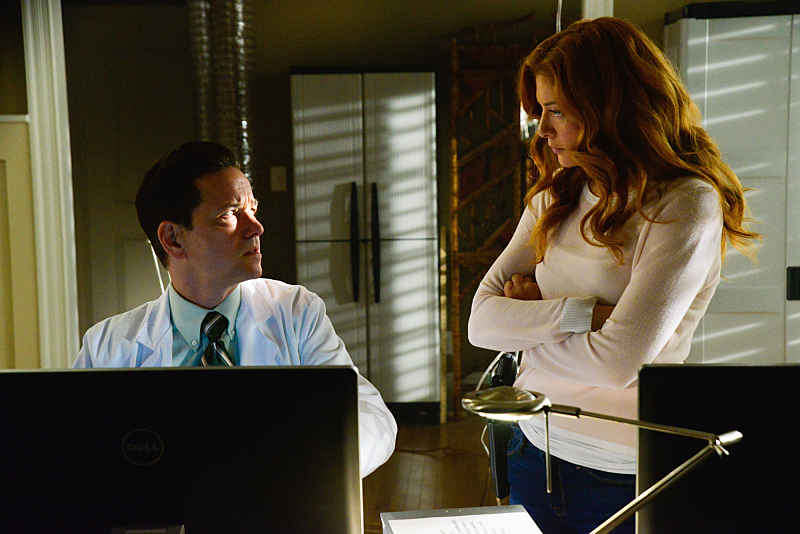 Honorary #UnderTheDome Radio Guest DJ this week, Ben Avery, for his deep thoughts about the questions we should be asking, and other great comments! Thanks to Hank Davis, at the Falling Skies Fan Podcast, for creating our Spoiler Warning liner! 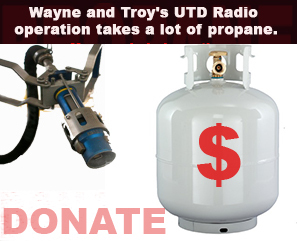 Support Us by picking up an Under The Dome Radio mug or t-shirt or through the purchase of a propane tank. Listening to the podcast now after finally catching up on the most recent episodes. All this talk about Christine gooping up Junior is freaking me out. SHE WAS SMEARING IT ALL OVER HER FACE!!!! !